SAVE NOW on the bundle! Are ready to look and feel good AND STRONG in your skin?! 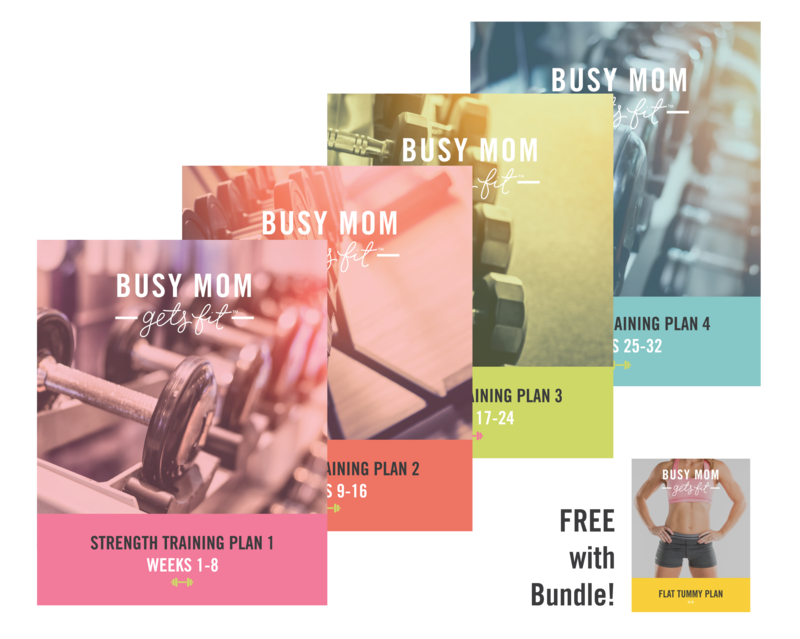 This Busy Mom Gets Fit Strength Training Plan was designed for YOU! Four x 8 week (32 weeks!) progressive strength training plans with pictures, directions, & guidance. Busy Mom approved challenging but quick workouts. Leg day, Glute day, Back/bi day, Chest/tri/core day, Shoulder day & modifications to do your workouts in 3-5 days. SAVE NOW on the bundle! Four x 8 week (32 weeks total!) 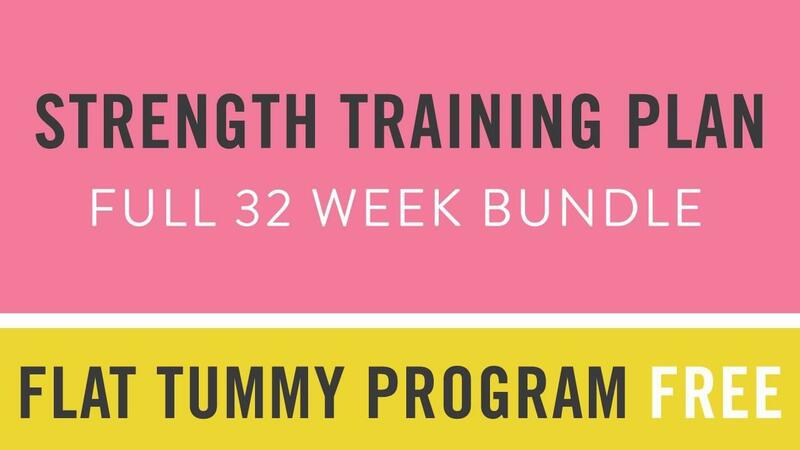 progressive strength training plans with pictures, directions, guidance, and support from Val Solomon, Busy Mom Gets Fit, PLUS free access to the Busy Mom Gets Fit Flat Tummy Program - a course in learning to rehab and strengthen your core properly.